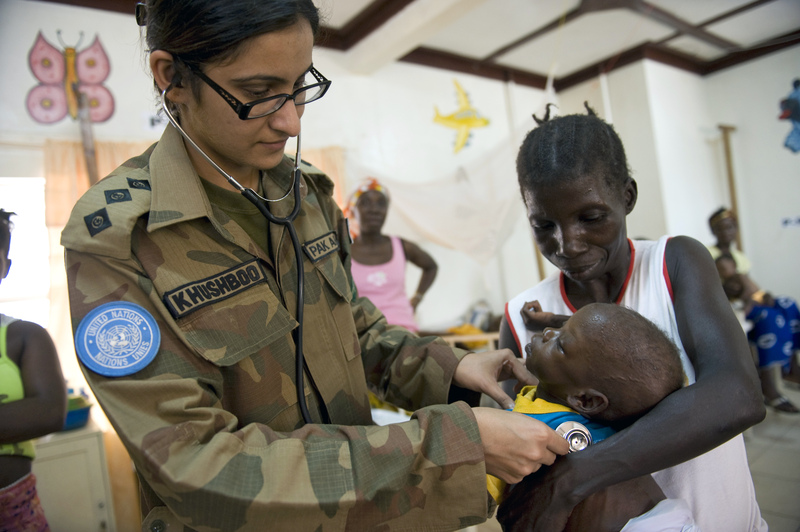 BlueArch will contribute to solving a pressing challenge: improving the quality of medical care to peacekeepers and humanitarian workers as well as affected communities in peace operations, disaster relief and humanitarian aid. BlueArch establishes a 24/7 medical consultancy network that links field hospitals and medical personnel in humanitarian missions to experts worldwide. 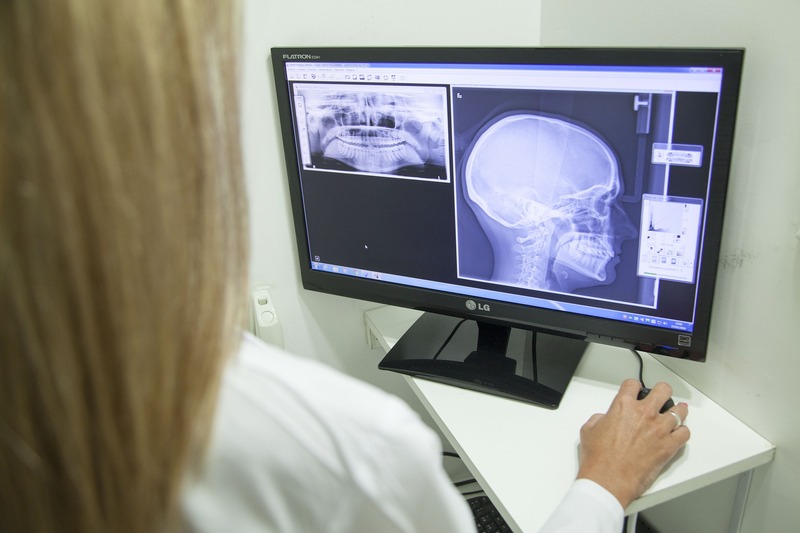 Video-links and specialized information-sharing tools will allow access to highly qualified medical experts able to provide ad-hoc guidance, analysis, and expertise to their peers in the field. 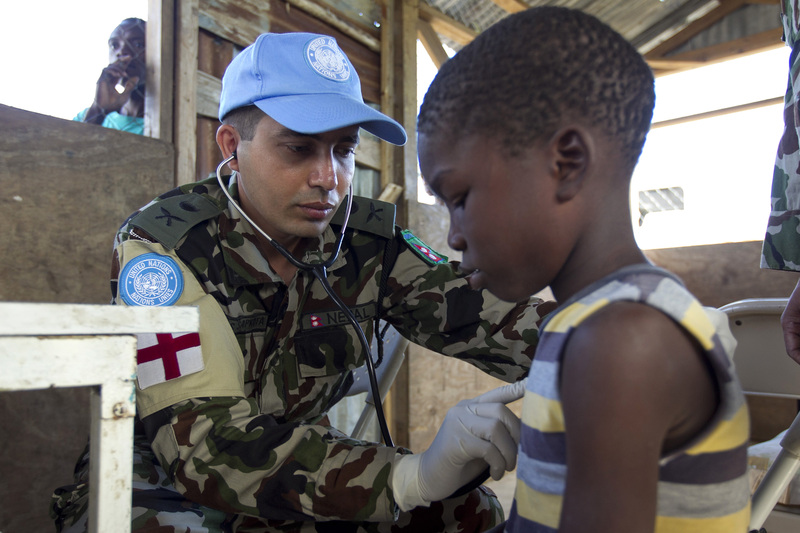 Since Field Hospitals are the backbone of the health care and emergency response provided to peacekeepers, humanitarian workers, as well as to affected communities, medical treatment relies on the qualifications and experience of the deployed medical staff, both local and remote, working together. Medical personnel and first responders work under unique and very challenging circumstances. They require specialized training, first aid kits, syringes, infusion kits, and other medical supplies to do their job. Your donation will allow us to provide them with what they need most. 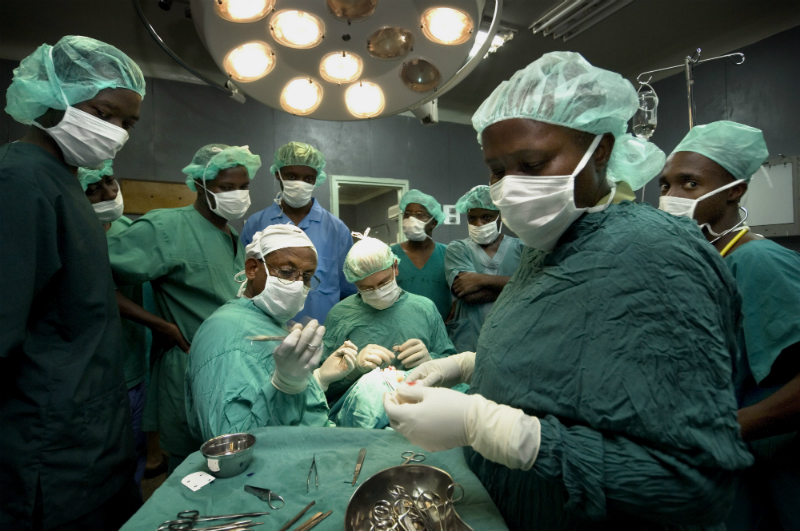 Doctors in the field need to work seamlessly with their peers in partnering hospitals around the world. To do that, they need internet access, computers, mobile cameras and training to share lessons learnt and the newest therapies. Your contribution will help to give them the tools they need. 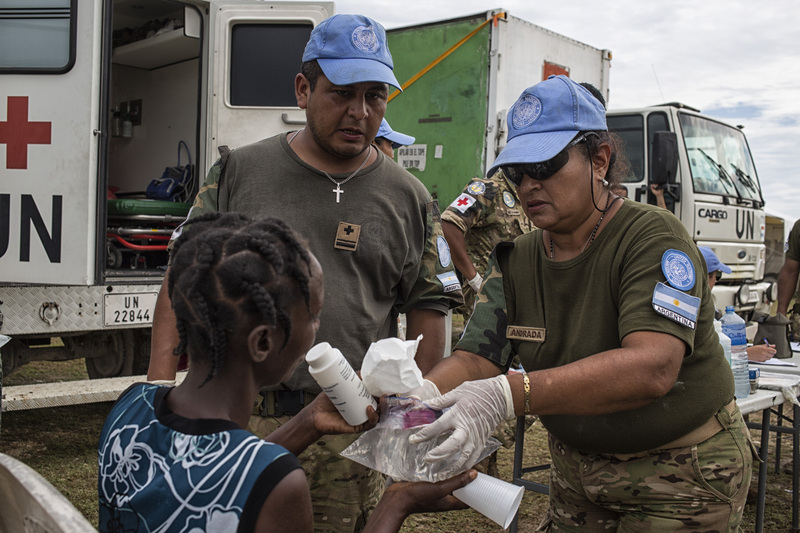 Field hospitals provide advanced medical aid to humanitarian workers, to communities and to peacekeepers. Doctors and nurses work under extreme pressure at the frontier, coping with epidemics, treating injuries of children after attacks on their villages, and teaching local medical personnel best practices. By supporting BlueArch, you will help make their jobs easier.